Disclosure: This post may contain affiliate links. At no extra cost to you, I may be paid a small commission for sales generated from them. Thanks for your support of my blog. This has been one busy week at work, which is good since things traditionally slow down for me after the new year. Running in the cold is no joke. 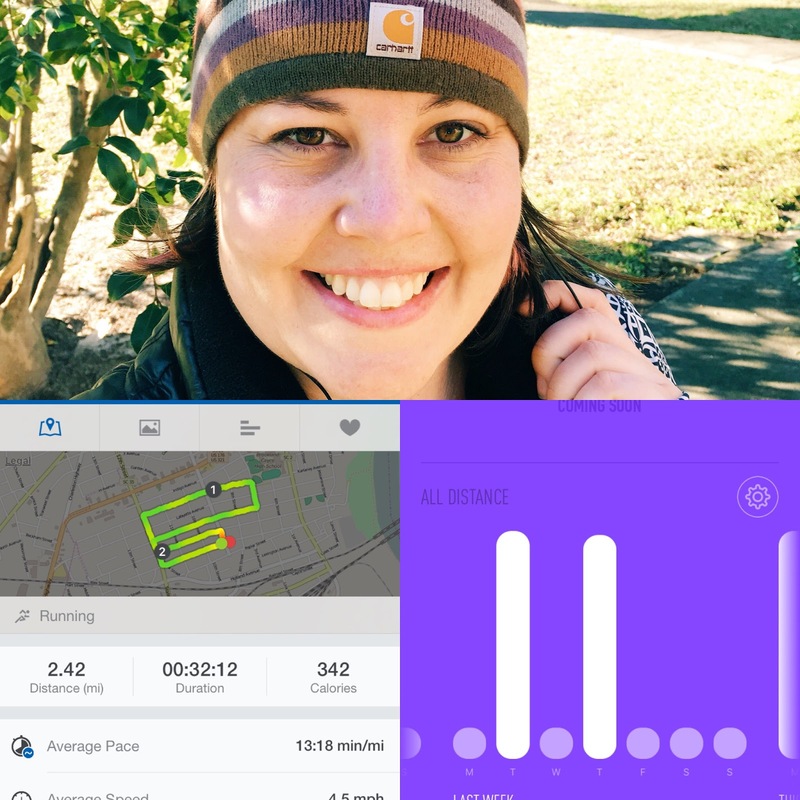 I’ve been pretty pleased to have stuck with my running plan so far since I usually chicken out when I have to run in temperatures below 40 degrees. I know I’m a wimp. Anyway, I’m glad to say that while I’ve whined and procrastinated, I have not skipped any runs. The reward? The Mister has promised a massage this weekend for sticking with my training program…this could be viewed as torture, too, but I sure do need some body work. I hope you had a change to check out the special offer from ePantry that I shared on Tuesday. Quantities are limited so don’t wait long to order your kit. This evening, I’ll be heading upstate to a book signing with Chris Hogan, who works for Dave Ramsey. His book Retire Inspired released this week, and I’m excited to meet him. I was so saddened to hear that Alan Rickman passed away this week. Watching Harry Potter or Die Hard will never be the same again.